The type of business in Riverside, CA. If you have a non-retail business in Riverside, CA. which is primarily the manufacturing of products, having no need for customer access, then an industrial Park would be a great fit. Most industrial parks are set up in a cookie-cutter way but it saves from needing to build from scratch. Most of these industrial Park buildings offer a range of sizes depending on your need with both an office and garage door access for larger commercial vehicles. Depending on the layout, parking is done either at your facility or in a central location with a tram. Working from Home in Riverside, CA. Many small product manufacturers today are choosing to work out of a shop behind their home in Riverside, CA. to save on overhead; however, while this might have some advantages, there are some disadvantages you should consider. Having your home in a constant state of business can many times damage family relationships as makes it more difficult for you to break away and utilize your home as a source of rest. By that same token having your family life so closely bound to the business also means that the business can be continually interrupted by things at home. Having your home and business separated by distance it allows you to also separate the two so that you can work 100% on each. 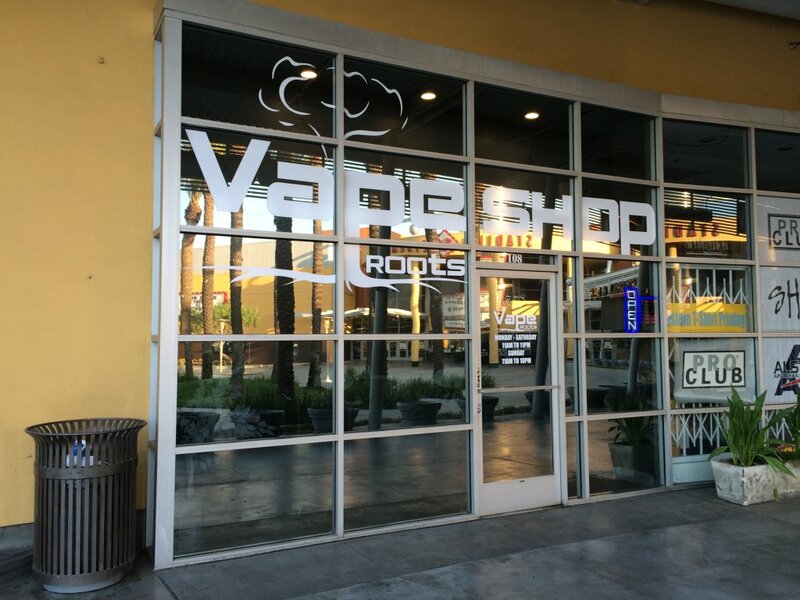 With so many options available for a retail business in Riverside, CA., location must be carefully chosen in order to get the best return on your investment. While a budget is certainly something to be considered it should not be the primary factor for your retail business. Foot traffic – Foot traffic is a term for those retail businesses that see most of their customers come in from walking. Examples would be: a mall shop, indoor booth and outdoor stripmall with a rear floor plan coverage. Drive traffic – drive track it is a term for those retail businesses that get most of their business from a direct access to the roadway. This would be a stripmall, standalone building or mall shop with an external entrance that can be seen from the road. Careful analysis and consideration should be given as to the location of your retail business in Riverside, CA. as both foot traffic and drive traffic have their advantages. While strip malls have the appeal of lower rent and lots of drive traffic, if the stripmall is located on a commuter path, the business is less likely to be noticed because commuters are seldom focused on what’s around them when driving to and from work. Some businesses located on a commuter path have to spend a good portion of their advertising budget on road signs and flags to try to catch the attention of those commuters. If the stripmall is positioned on a road exclusive to shopping, it decreases the need for exposure; as your business is more likely to be seen by those shoppers looking for places to shop. Naturally the rent for these types of stripmall spaces traditionally run 30% higher. 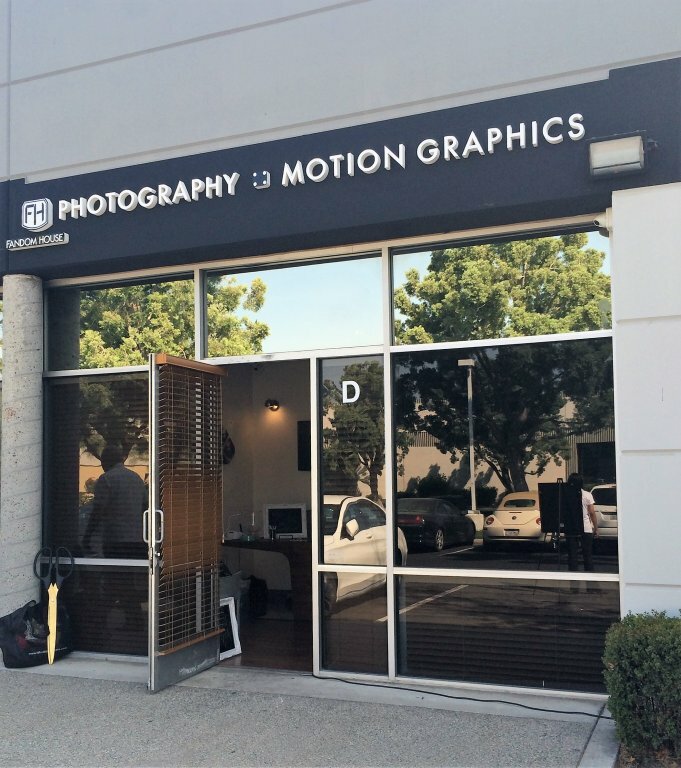 Precision Signs and Graphics in Riverside, CA. Can assist with all of your sign and marketing needs. Regardless of the location that you choose we can help you get your business noticed with attention grabbing signs and thought-provoking graphics. We can also help with all levels of signage needs such as: outdoor signs, indoor signs, banners, sandwich boards, flags, window graphics and more.